Otters are part of the same family of animals as weasels, badgers. They have streamlined bodies that allow them to be excellent swimmers. They weigh between 11-30 pounds with the males weighing more than the females and up to 4 feet in length. Otters are dark brown with paler brown bellies. They have small eyes and ears and long tails. Their ears and noses have adapted to keep water out with valves that close when they are underwater. Otters have very noticeable whiskers that are long and white. Otters are carnivores and capable of eating up to 2.5 pounds of meat a day. 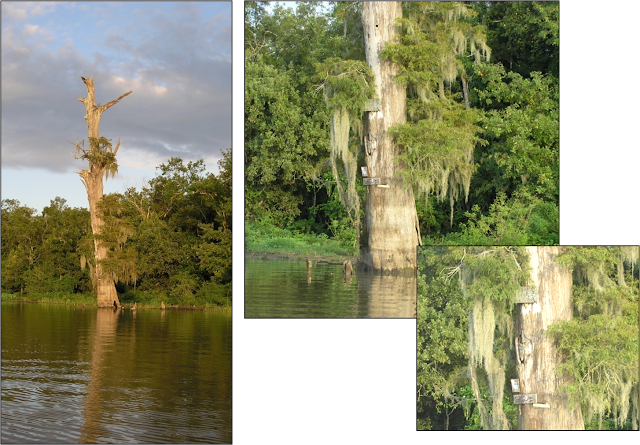 In the Atchafalaya Basin, a wild otter diets varies according to what time of year it is and what happens to be available in the region. While Fish would seem to top the list most of the time.. . And Otters are very capable of catching fish anytime. Carlton LeGrange holding a crawfish trap that has been run by Mr. Otter. Note how it is opened so perfectly on the trap door end. 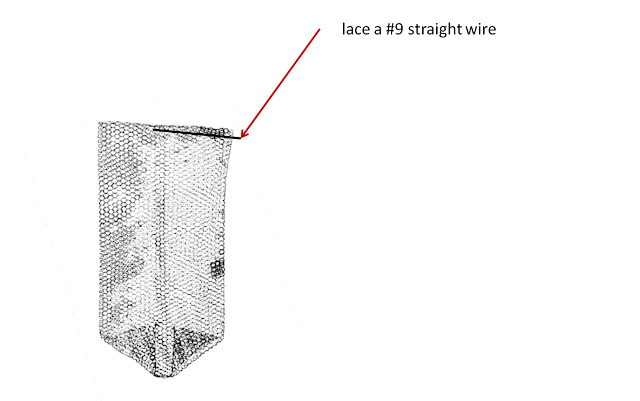 Since two flue traps are usually set a 30 to 45 degree angle and / are leaned up against tree with the point of the trap between the flutes touching the bottom. Thus, the otter has a clean shot at the back of the trap. Making it easier for Mr. Otter. 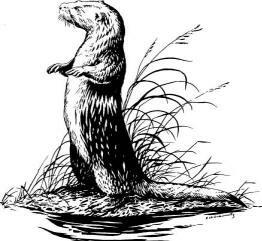 An otter can dive and open a crawfish trap perfectly everytime. I mean It is always a perfect opening like the one shown. They are professional… ie., they do it with speed and accuracy… better than a human…L.O.L. Old time fishermen tell me Otters have been known to 'camp out' on a crawfish trap line. This is pretty common in crawfish ponds, (ie., Rice fields), but in the Atchafalaya Swamp with deep water pillow type traps it is amazing. In our case they went right down the trap line. They, ( I assume there was a whole family of them) ran hundreds of traps… I mean they did not miss one, it was uncanny. They followed every twist and turn of the trap line, perfect. The direct loss of the crawfish , the bait expense and the wasted time to reset the traps can add up to hundreds of dollars in damages. Because of their status as “furbearers,” there are certain guidelines that must be followed when dealing with these animals. 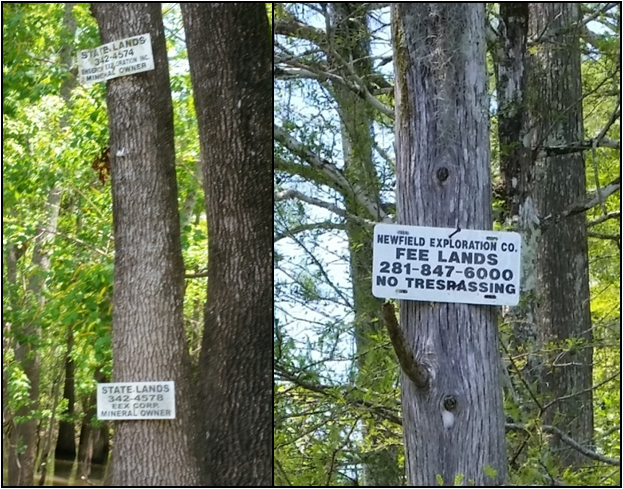 You can only take them legally in trapping season and you must buy a $25 trapping license if you plan to sell the hides of the animals you catch. 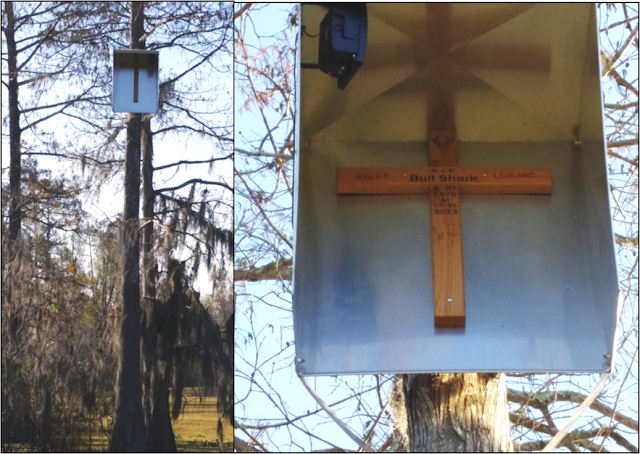 Trapping season runs November until March 31 each year. If you have a problem in April, you can only live trap them legally. Otters are much more difficult to trap than mink, raccoon and nutria. Otters can dive as far down as 55 feet! They can also swim a 1/4 mile with only 1 breath and can stay underwater for 2 minutes. 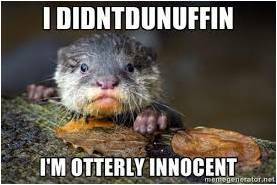 I have been told they are only two immediate solutions to otters running your traps. One solution is to sew a open end nylon webbing (similar to frog net) into trap opening at the dumping end of the crawfish trap . (Must be done during trapping season). 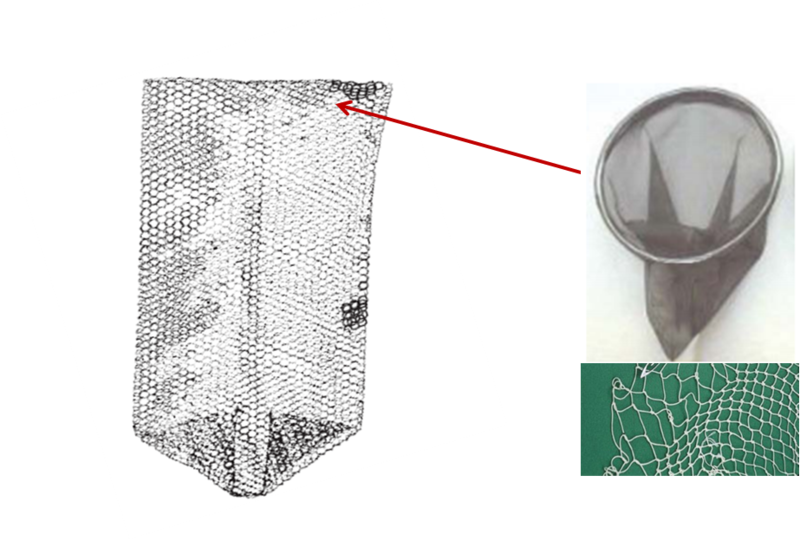 That way the otter swims through the mesh webbing, gets inside the trap and gets the crawfish and then is unable to get back through the nylon mesh, and thus drowns. Another , less lethal solution, is to lace a straight wire , about 1/8” dia. Over & under through the ¾ mesh wire ie., the trap door opening. This solution takes a little extra time running the trap, but the otter usually cannot pull wire through. 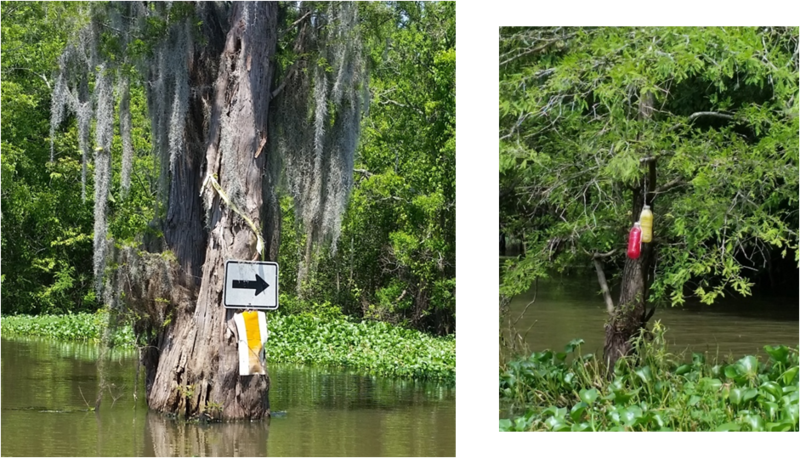 Fortunately, Otters running your crawfish traps in the Atchafalaya Swamp, ie., in deep water traps, is typically an early spring kinda thing. 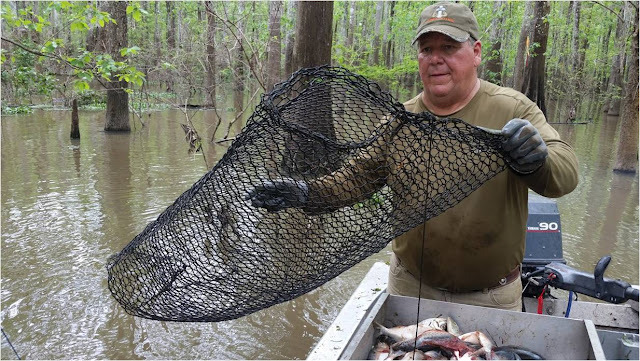 The longer into season and when you start catching several pounds of crawfish per trap, they usually move on. It’s a good thing, because I was thinking , I just might have to do some outlawing wild Otter… just kidding ! Like the U.S. Marines, Savvy Cajun Craw-fishermen learn to Adapt, Improvise, and Overcome ! 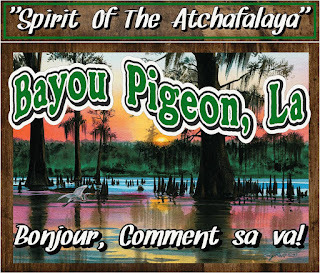 In lighter moments during the research and writing and promoting the Bayou Pigeon book…our team, would joke with me, you’re not from Pigeon , you’re from Baton Rouge, ie., that I was not native born. That thought is somewhat the genesis of writing this Blog posting, not the only reason, but one of them. 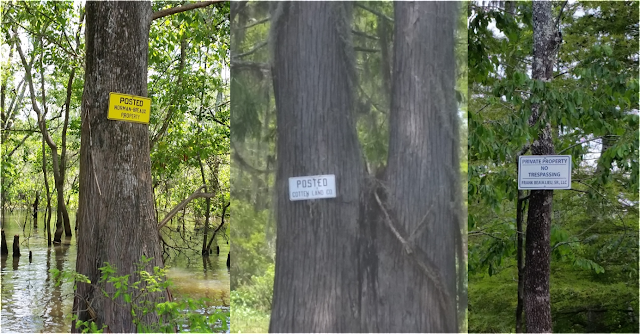 I will try to add some clarity for thought ; Of when can someone could / should claim… "I’m from Bayou Pigeon" ! From the Free Merriam-Webster Dictionary… Native means "one born or reared in a particular place" . 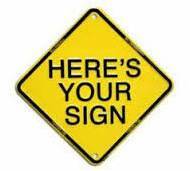 You're a "native" of a place when you're born or reared there. You're "from" a place when you live there. What was the ‘End of the World’? What happen to it ? Who were / are the LeGranges ? 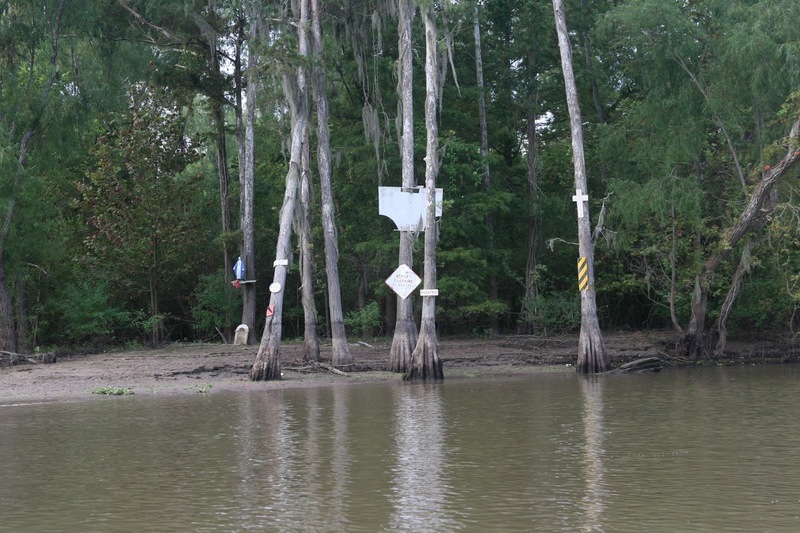 There are no LeGranges actually living at what is recognized as Bayou Pigeon proper today. When did they leave? If LeGranges were not native to Bayou Pigeon, How did they get to Bayou Pigeon” ? 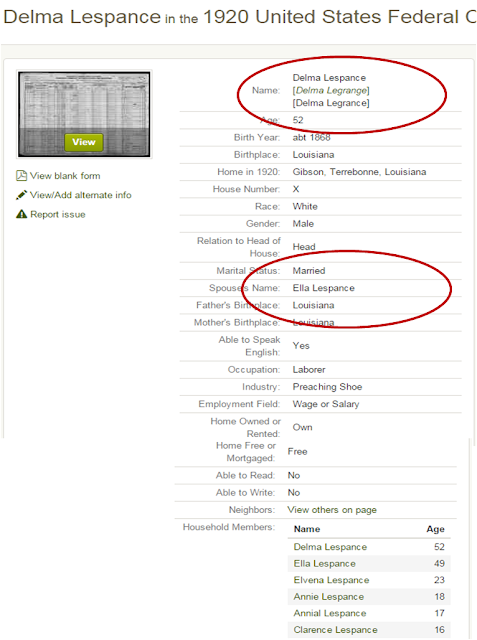 Where are the LeGrange's originally from? 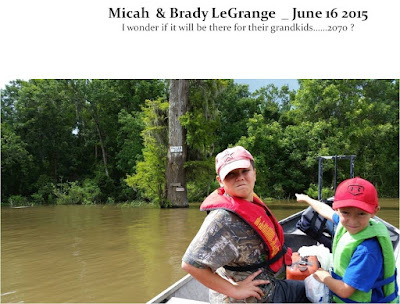 It is generally believed the LeGrange family are descendants Jean Jason de LA GRANGE who left LaRochelle, France, on May 28, 1719 landed on the Gulf Coast of America, near Mobile, Alabama and made his way to Louisiana. Thus the LaGrange’s are descendants of French Creoles and not direct descendants of the Acadians. 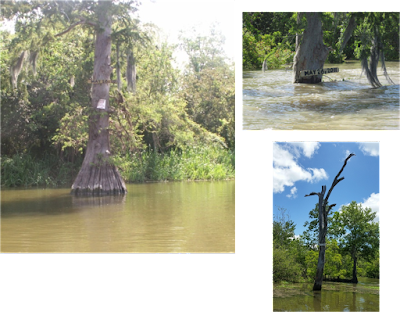 However, the LaGrange's settled in the Attakapas District of Louisiana, ie., today's Atchafalaya Heritage Area. A French Creole family is one that came to Louisiana directly from France or from the West Indies, Alabama, or other French possessions in the Gulf/Caribbean region before 1803, the year Louisiana ceased to be a colony and became a territory of the United States. The term "Creole" used here is a generic one (Spanish, criollo; French, créole), meaning someone "of Old World parents born upon New World soils, with no first-hand knowledge of the mother country." 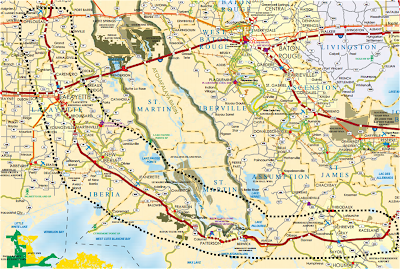 The LaGrange's came from New Orleans to Opelousas, and settled down the Bayou Teche corridor, Arnaudville, St Martinsville, Morgan City. 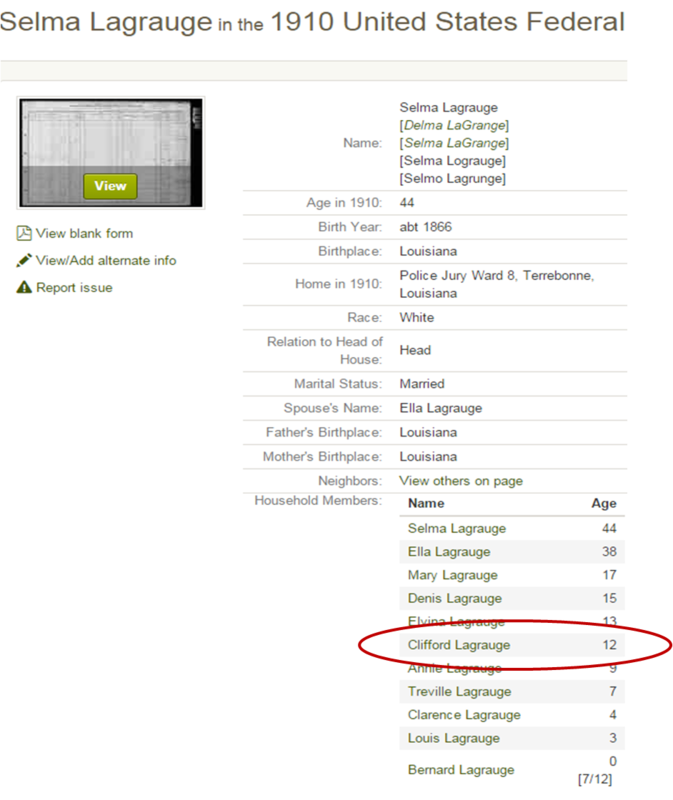 E.g.., Dorothée, daughter of French Creole Jean-Baptiste Lagrange was born on Bayou Black in July 1848, (source; Acadians in Gray website) and is definitely the matriarch of the modern Clifford LeGrange family. The LaGrange's are considered Cajuns, but not pure Acadians. The Acadians frequently intermarried with the French Creole’s and other nationalities in the area. 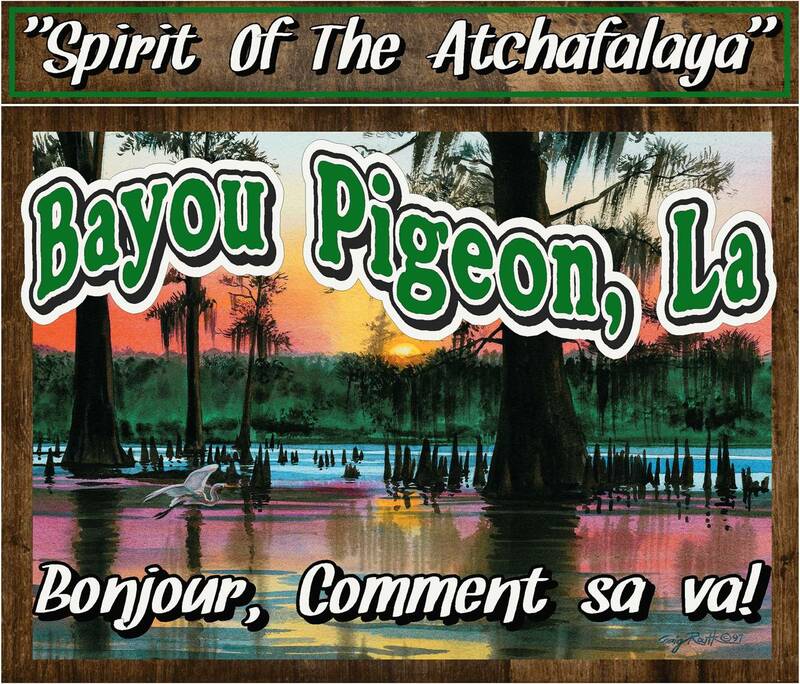 However, the French language and the Acadian culture quickly became dominate culture in the Bayou Teche Corridor / Atchafalaya Heritage Area. 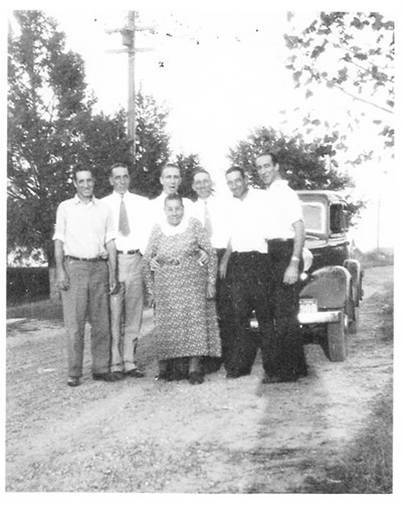 The folks that spoke the language and developed the traditions of the Acadians became known as 'Cajuns'. 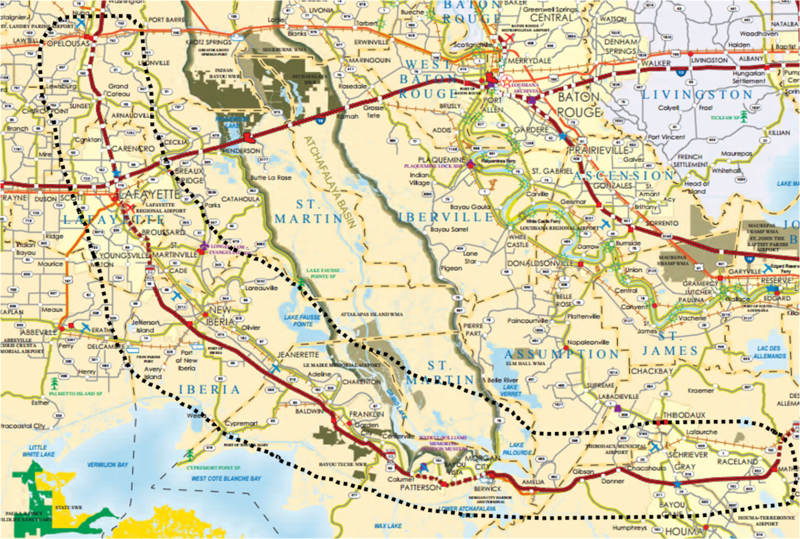 The LaGrange’s settled in the inside the black dotted line, ie., The Bayou Teche Corridor. 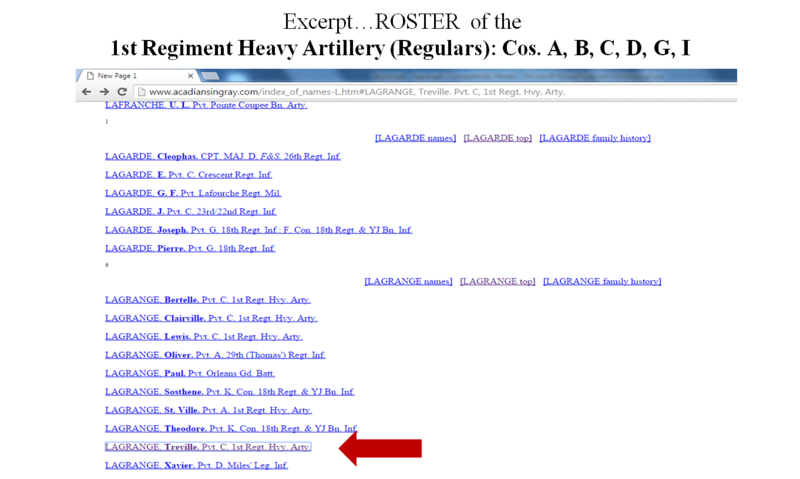 There are many LaGrange's from Arnaudville, LA. to Patterson, LA. Where do the Clifford LaGrange's come from? A modern search of Ancestry. Com data… The Patriarch of our Clifford LeGrange family was Treville LaGrange , Source; 1880 US Census Data - Trivil and Elvina LaGrange. "Most of the Acadians in Gray in the 1st Louisiana Heavy Artillery were conscripts who were assigned to the regiment in the Fall of 1862. Organized in militia service on February 5, 1861. Transferred to Confederate service on March 13, 1861 Throughout the fall and winter of 1861, Companies B, C, D, E, F, H, and K served in Fort Jackson and Fort St. Philip below New Orleans. The companies at Jackson and St. Philip fought well against Union admiral David G. Farragut’s fleet during the bombardment and passage of the forts. The unit was included in the surrender and parole of the garrisons on April 26, 1862. The officers and men captured at Jackson and St. Philip received their exchanges in the fall . A significant number of original volunteers did not rejoin the unit after the fall of New Orleans; First Commander: Paul O. HÉBERT, COL [promoted BG August 14, 1861]. After the Civil war, in 1880 Treville was raising his family and working as a farmer on a Plantation in the Gibson / Bayou Black , La. area in Terrebonne Parish. Delma LaGrange, son of Treville LaGrange and father of Clifford LaGrange Sr. It may have started by accident with 1920 US Census. Note: the misspelling of the surname, Le… versus La… excerpt above. There seems to be some confusion / misunderstanding, ie, where does Lespance come from? Anglo speaking Census worker ? 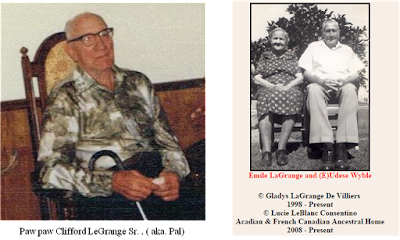 Delma and his wife, Ella LeGrange are buried at St Patrick Catholic cemetery in Gibson, LA. 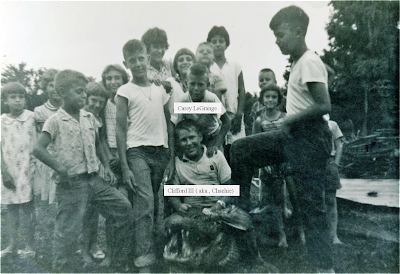 After Delma's Death most of his children had made their way from the Bayou Black / Gibson LA. area to Baton Rouge, LA. Ella joined them Baton Rouge in the mid 1930’s. 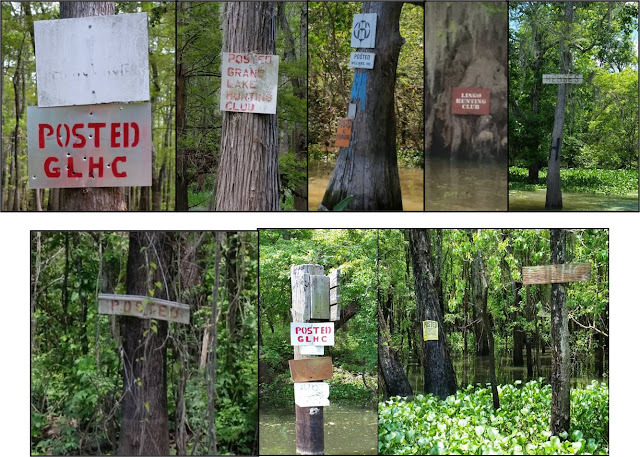 In the late 1940’s and early 1950’s Mr. Joseph (Kollo) Daigle of Bayou Pigeon, ( Indigo Bayou) would bring / guide people from Plaquemine / Baton Rouge ; duck hunting , fishing and crabbing in the waterways around Bayou Pigeon. One of those early folks was Mr. Phillip ( aka, P.E.) 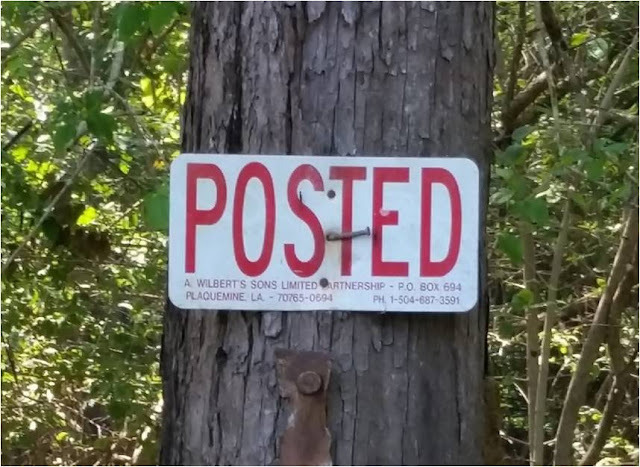 Unbehagen, who established one of the first campsites at Bayou Pigeon, on A. Wilbert's property in 1946 /47 timeframe. 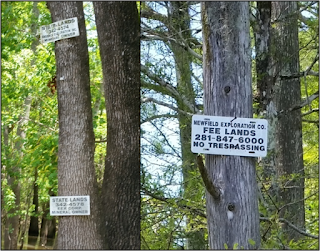 About a ½ mile North of Indigo bayou between the borrow canal and Grand River. Myra LeGrange, daughter of Clifford LeGrange Sr. married Mr. P.E. 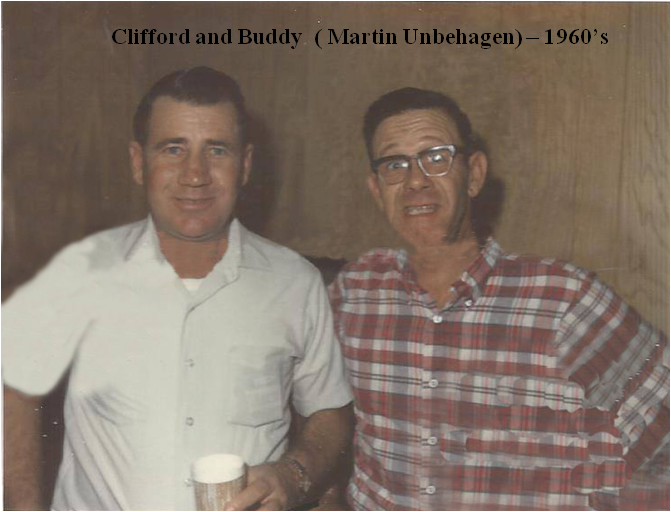 Unbehagen‘s son Martin (Buddy) Unbehagen in 1947. Soon after, Buddy built a camp next to his father. 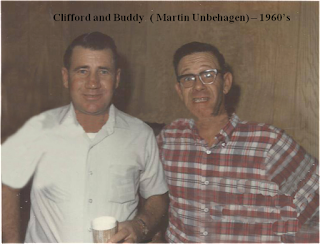 Buddy and his new brother in law, Clifford LeGrange Jr. became best of friends. 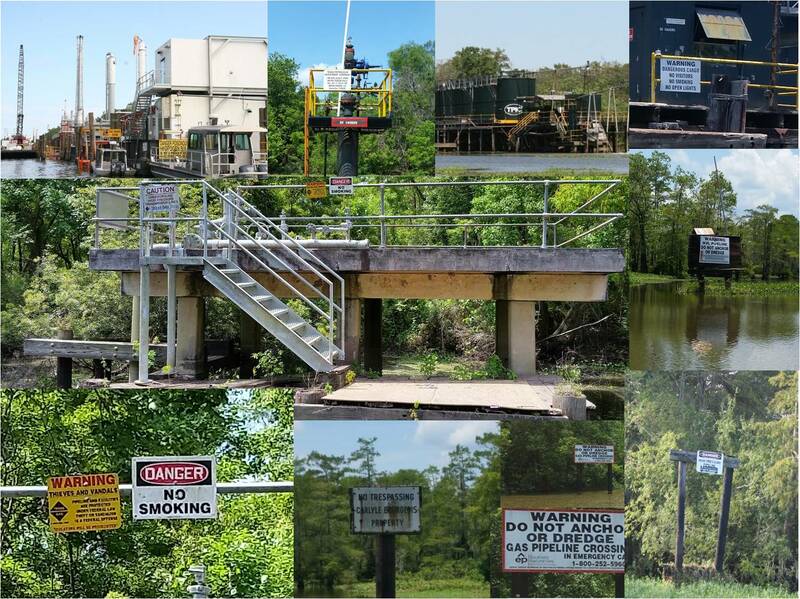 Bayou Pigeon naturally draws people to engage in recreational hunting ,fishing, and boating. Soon after, Myra’s sister, Margie and husband, Edgar Eppinnet joined in. 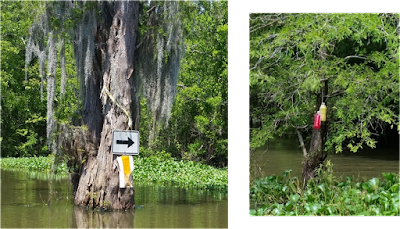 Buying a camp at Bayou Pigeon right next door to Buddy and Myra. They were avid fishermen. Bayou Pigeon became the weekend getaway for the Clifford LeGrange Sr. Family. 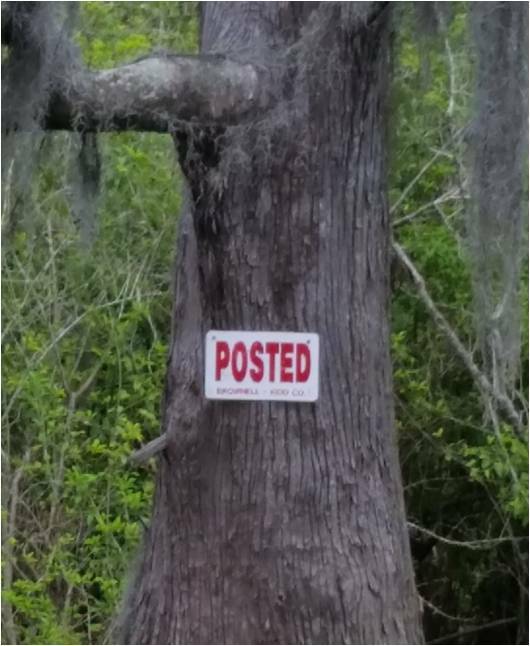 Little did they realize in the 1950’s , how Bayou Pigeon, LA. would affect their destiny. In 1958 , after being caught up in a ‘reduction in force’ from the Ethyl Corp. Clifford Jr. decided to make a career and life changing event. The purchase of the the Indigo Inn Bar and Dance hall ( aka., the End of the World) at Bayou Pigeon, La. 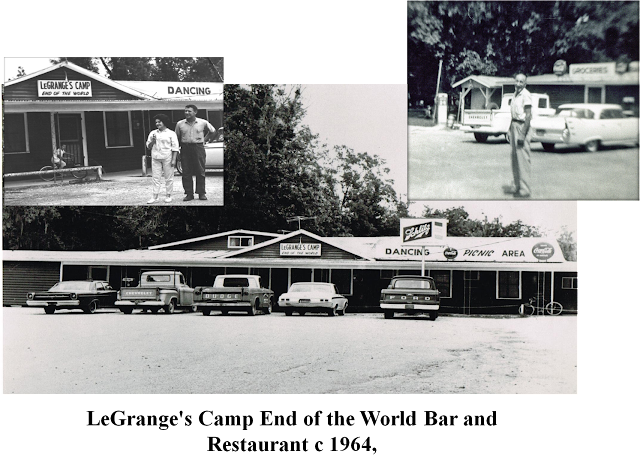 At the time the combination, Grocery Store, Bar, Dancehall was quite common at Bayou Pigeon. Clifford Jr. and spouse (Joy Vicknair LeGrange) remodeled the old Indigo Inn in stages. The last addition added another combination, to the ‘Grocery Store, Bar and Dancehall’ concept. The seafood restaurant business, selling what we call today ‘Swamp Seafood’. Fried catfish, frog legs, Boiled Crawfish, Crabs and Shrimp, crawfish bisque, and crawfish etoufee. They developed a facility for private parties on a covered outside pavilion. Clifford LeGrange Sr. retired in 1960 from the ESSO refinery in Baton Rouge and promptly moved to Bayou Pigeon to help in the business. To remove any doubt of whether I was reared at Bayou Pigeon. Indigo Bayou Kids, 1962 ! I was too young and immature to realize that the End of the World Bar and Restaurant at Bayou Pigeon was a rich story of family that embodies the Spirit of the Atchafalaya and Cajun Culture. As the oldest son, I should have carried the business on… I don’t know what I was thinking . Why Does remembering Old Places Matter? It’s simple, Because they help us remember! Memories survive even when places disappear… The old place is gone, but the memories we can keep for our lives… Home is where your heart is…means that the place that you most fondly remember, no matter where you are, will always have your heart. The End of the World - Bar and Restaurant is gone… My parents are gone, my siblings now live in the city and most of our old neighbors have passed or moved. From the days of the “End of the world’ , Clifford LeGrange Jr. (1923-1995) and son after son have embraced the Swamp Seafood business; from catching crawfish, selling them live , catering large crawfish boils, processing crawfish tail meat and selling them boiled in a restaurant setting. From the 1970’s , until today, all of his sons , and numerous grandsons at one time or another have carried on in the Swamp seafood lifeways and culture. From Commercial fishing, to various business ventures, eg., Cajun Boilers, Café LeGrange, Carlton’s Seafood, Crawfish City, Boiling Boys, Capital City Crawfish and Atchafalaya Crawfish Processing. Cafe LeGrange - 1980"s Acadian Thru way Baton Rouge, La. Clifford J. LeGrange Sr. (Pal) hailed from the Bayou Black / Gibson Louisiana area. His father was Delma LeGrange a descendant of Jean Baptiste LaGrange. Clifford Sr. made it to Baton Rouge, after service in WWI in the Marine Corps. 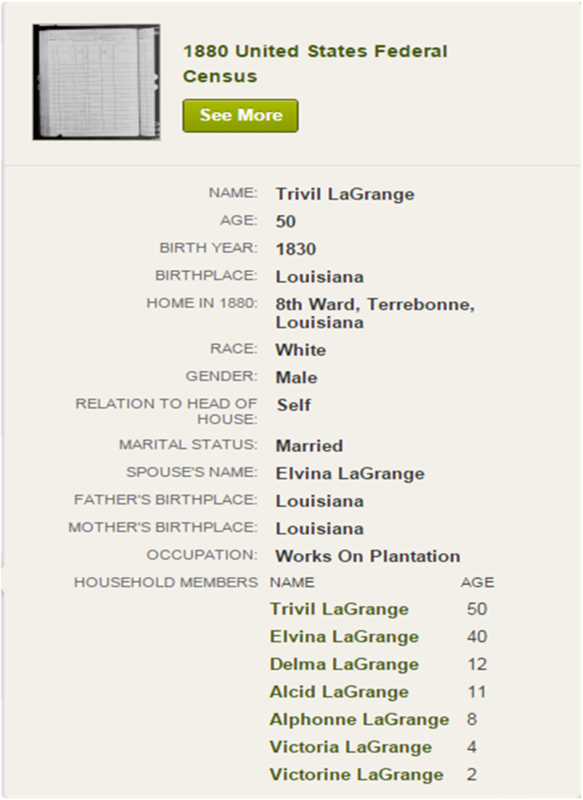 Where he married Margie Hicks from Iberville Parish and raised his family. He retired from Esso, the Standard Oil Co. In 1960 as a / process operator / pump mechanic. 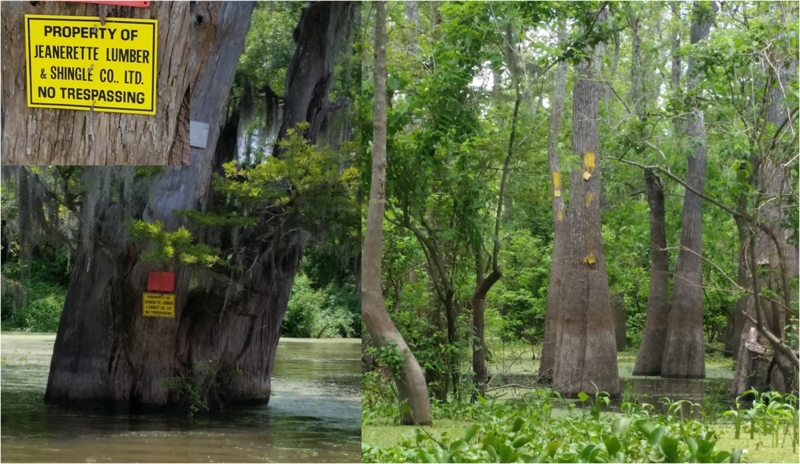 After retirement, Clifford Sr. and his spouse Margie Hicks LeGrange soon followed their son to Bayou Pigeon and helped run the Family business. 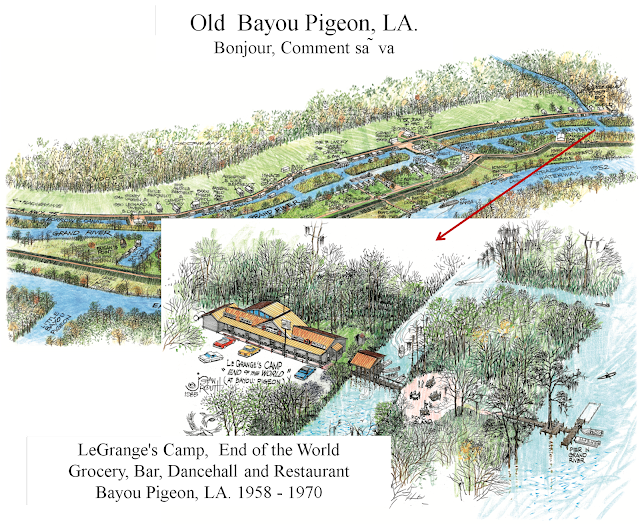 By virtue of his cajun roots “Pal” quickly became the favorite LeGrange of the cajun folks at Bayou Pigeon. 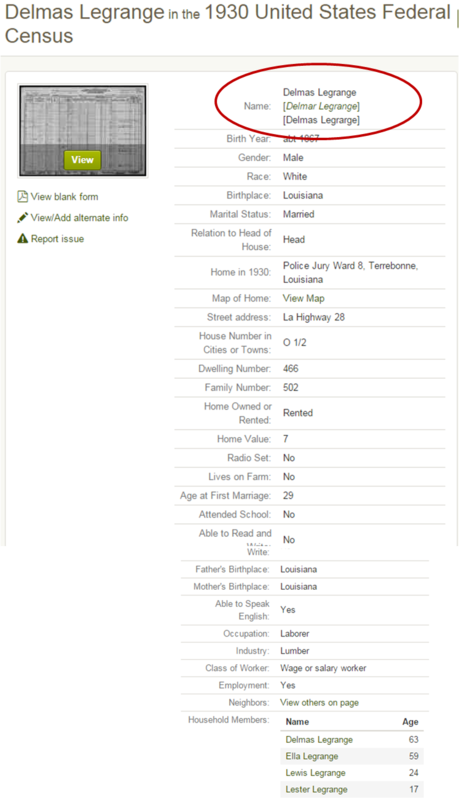 Clifford J LeGrange, Jr. grew up in Baton Rouge and after service in WW II married Joy Vicknair of Iberville Parish and settled in Baton Rouge. He worked in the Petro-Chemical industry in Baton Rouge. 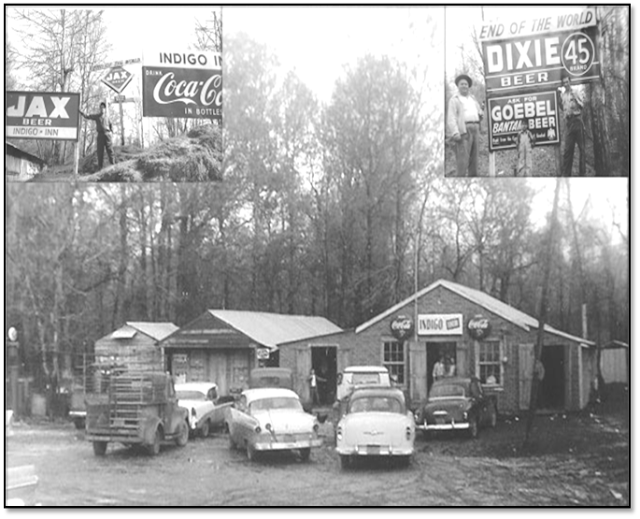 In 1958 he decided to make a career change and purchased the Indigo Inn Bar and Dance hall ( aka., the End of the World) at Bayou Pigeon, La. where he had a hunting / fishing Camp. Bayou Pigeon was a cajun fishing community on east side of the Atchafalaya Basin. Clifford converted the Bar and Dance hall to a combination ; Bar, dancehall, grocery store and seafood restaurant, with a covered Pavilion and picnic grounds. 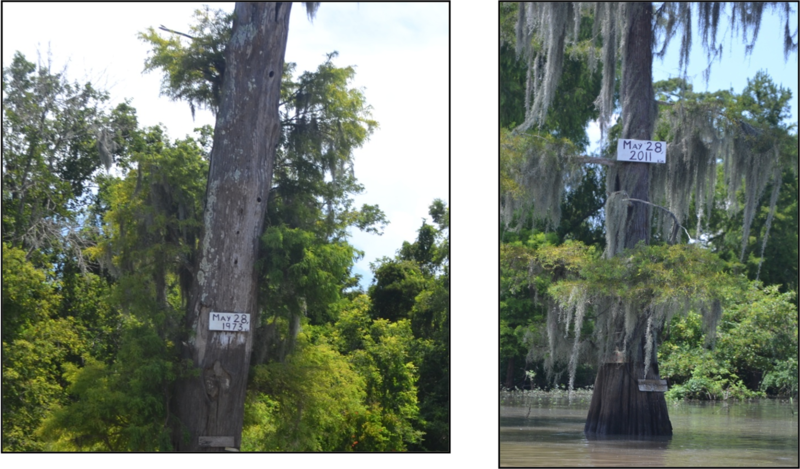 There they raised there children at Bayou Pigeon. They were Clifford III ( Chachie), Cindy, Carey, Curtiss ( Rucky) , Cherie, Clint ,Carlton , Chad (Aka Charlie). Clifford and Joy introduced a new concept to the seafood restaurant business, ie., selling Boiled Crawfish in a restaurant setting. 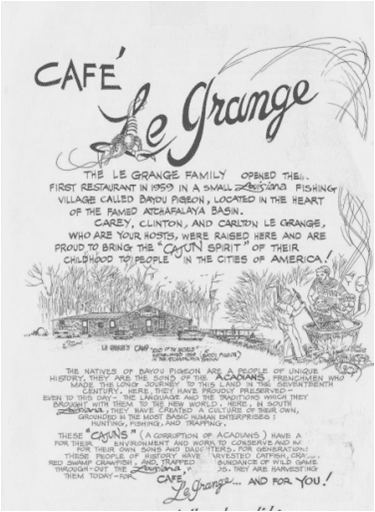 It was there at Bayou Pigeon, that the ‘Spirit of the Atchafalaya’ and the Swamp Seafood Restaurant business became a LeGrange family life long passion. 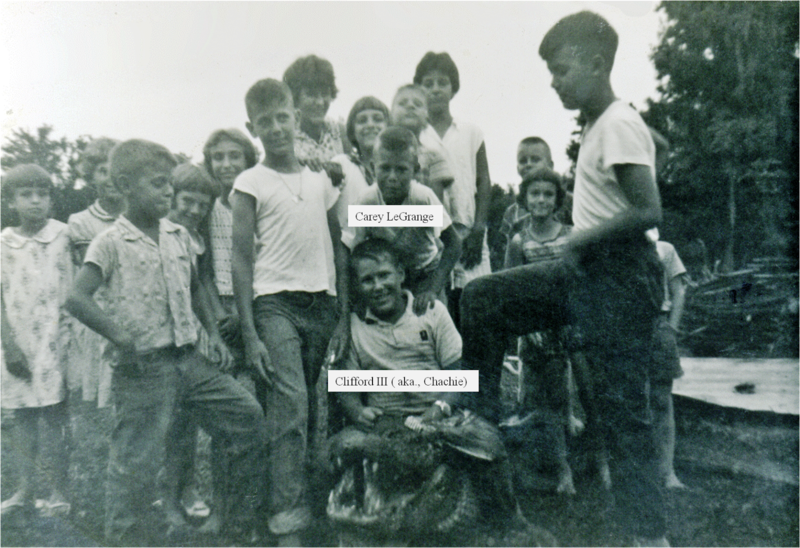 Clifford LeGrange, III, ( Chachie, the oldest) grew up at Bayou Pigeon, working in the family business. 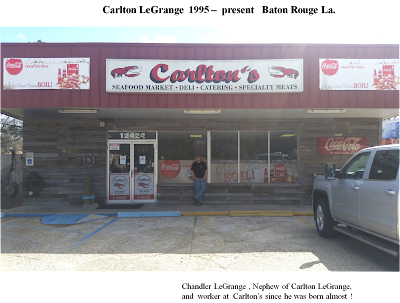 At 13 years old, he cleaned catfish, frogs and started boiling crawfish, crabs, shrimp in large batches for the restaurant. He married his Cajun bride from Bayou Pigeon, Diane Solar, in 1968 at St Joan of Arc Catholic in Bayou Pigeon, LA . So for most of you on the 'Pigeon' Facebook page and who no longer live at Bayou Pigeon, I know where your heart is or you would not be in the Pigeon Facebook group !